The Finnish audiovisual industry’s new production incentive system was launched at the beginning of 2017. 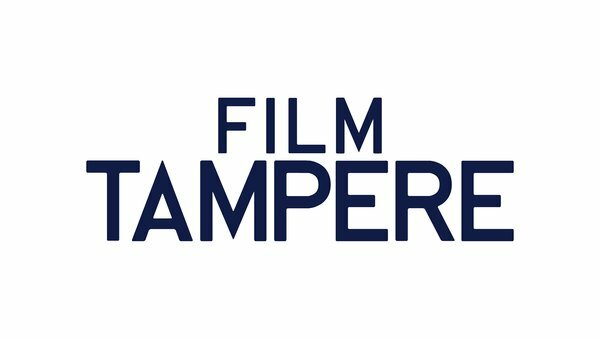 The City of Tampere has now also deployed its own production incentive system for the audiovisual industry. Together these two systems form an internationally competitive inducement to bring productions to Tampere, Finland. One of the City of Tampere’s strategic goals is to be an international meeting place for creativity and innovation. The development of the experience economy is an essential focus of the city’s business policy. The incentive system is being used to attract more local, national and international productions to the Tampere region. The goal is to promote the development of the industry and to increase the number of jobs and the turnover of commercial productions in Tampere. Through the incentive system, an audiovisual production may recover some of the costs it has spent on wages and service purchases in the Tampere region. A production meeting the incentive criteria may be refunded 10–15 per cent of the accepted costs accrued in the region. 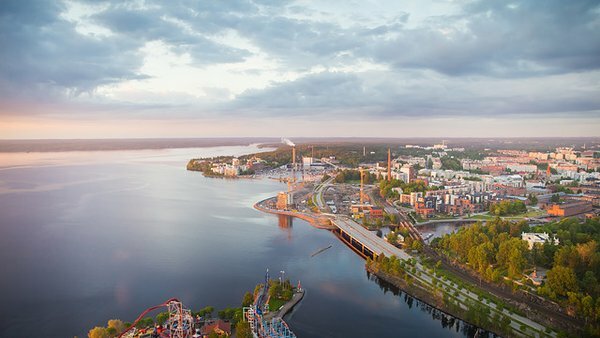 Professional productions that utilise the Tampere region as their location or use expertise from the area may apply for the incentive. Tampere attracts AV productions with a new incentive. Thanks to the growing number of productions, Tampere will become more visible in films and TV shows, which will add to the region’s recognition rate and attraction. “Tampere has a solid history and competence base for TV production. The fact that YLE TV2’s operations are located in Tampere plays a major role in this. As the industry develops, Tampere continues to have all the prerequisites to become a pioneer of the field and grow as a hub for commercial media production,” says Deputy Mayor Anna-Kaisa Heinämäki. Regions that have their own production incentives have successfully attracted productions and professionals, while regions that do not are wasting away. This is a result of the globally competitive nature of AV production, which is based on national and regional financial support. “The AV infrastructure in Tampere is excellent, even on an international scale. The region’s state-of-the-art studios and cutting-edge technology together with the new incentive system are enabling the creation of new business and international productions,” says Anna-Krista Sorvoja, Director in charge of experience economy at Business Tampere. The incentive system is governed by Film Tampere, which is a part of Business Tampere. Decisions regarding financial support to be granted are made by the City of Tampere. Tampere, Finland. Photo: Laura Vanzo. The Finnish production incentive is being presented in various events during the Berlinale, Berlin International Film Festival, which begins this week. Film Commissioner Ilkka Rahkonen will be present at these events, and is happy to give more information on the Tampere production incentive.